Last week, OtherSide posted a teaser website (www.othersidetease.com) with cryptic lettering hinting at a new game. Internet hackers quickly cracked the site, prematurely revealing the game’s title. As part of the fun, series’ AI antagonist SHODAN appeared to mock the hackers with new taunts each day. The path to bring the System Shock franchise forward was long and winding. Several years back, OtherSide secured the exclusive IP rights to all future versions of the franchise. 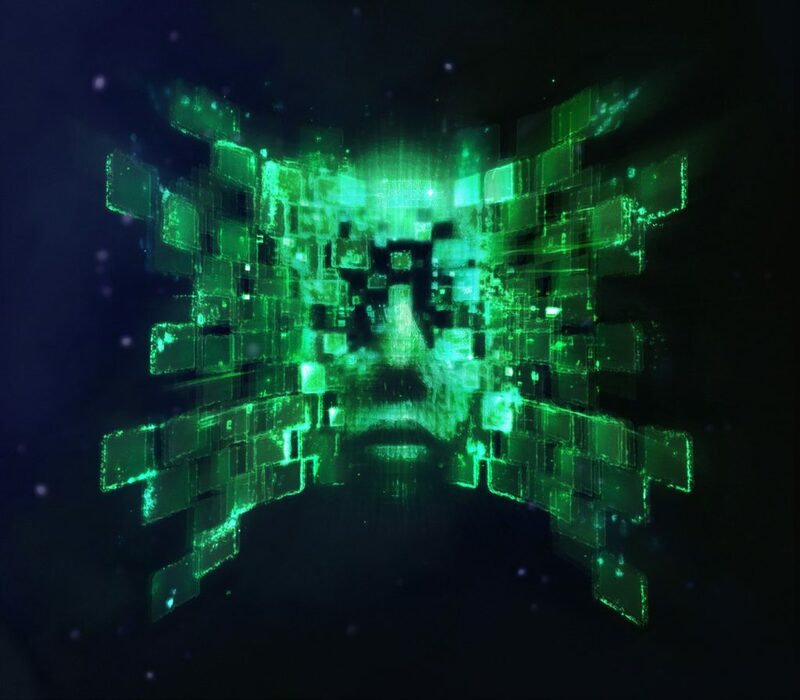 Only recently, through partnership with Night Dive Studios, who owns the System Shock trademark, did OtherSide get the rights to use the System Shock name for the sequel. OtherSide Entertainment is a Boston, MA-based game development studio focused on providing players with innovative gameplay, immersive worlds, and engaging narrative. The company is also developing the modern follow-up to the classic Ultima™ Underworld franchise, Underworld Ascendant™ — which completed a successful Kickstarter campaign earlier this year. For more information, visit www.othersideentertainment.com.